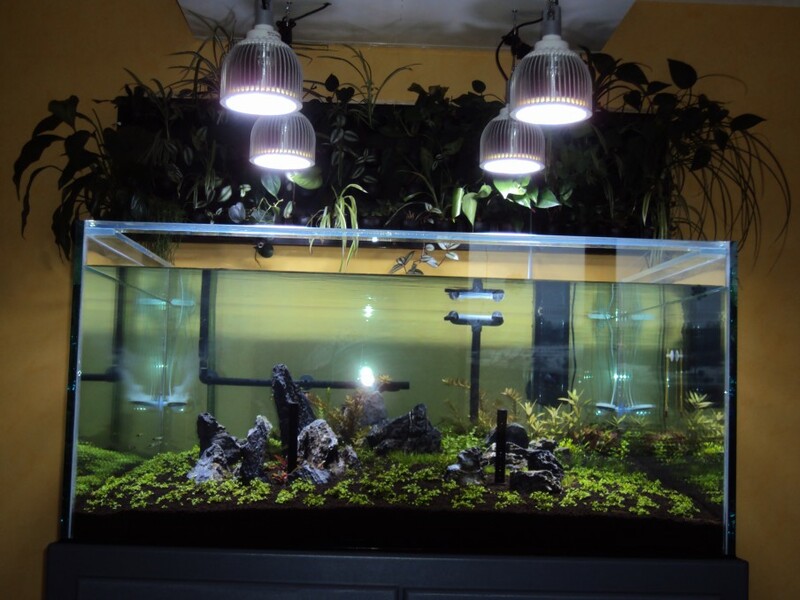 A customer of ours in France has recently purchased our PR72 LED Planted Tank Pendants for his new freshwater planted tank build. 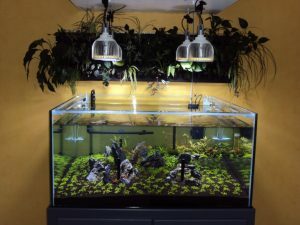 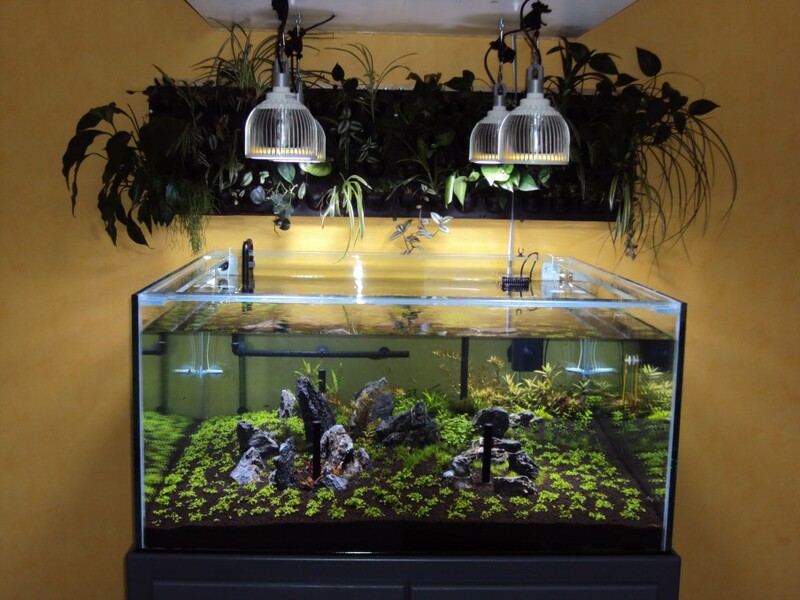 He chose Orphek lighting because we have the best planted tank spectrum available as well as a very high PAR per watt. 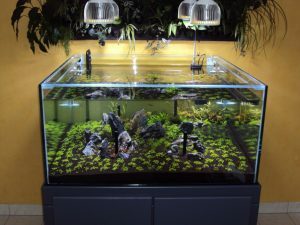 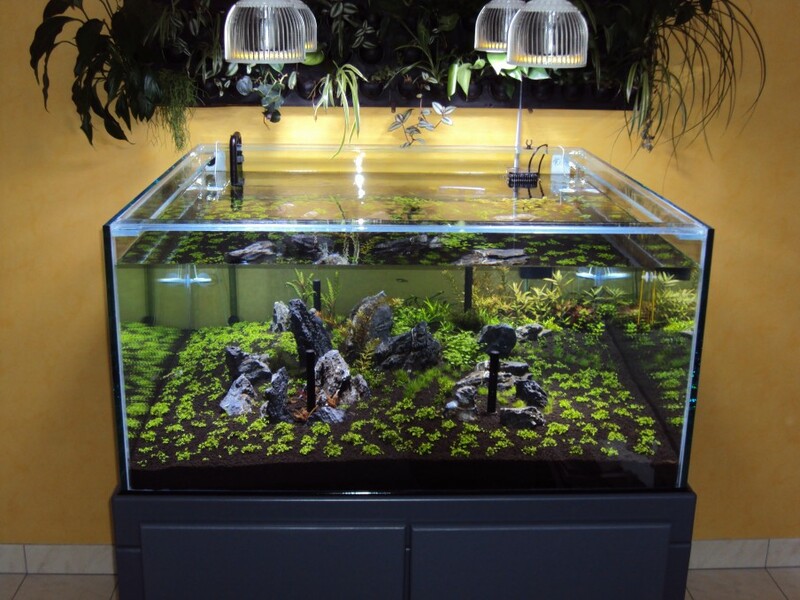 The tank is sure to please and those PR72’s will definitely enhance the rate of plant growth in Alain’s tank. 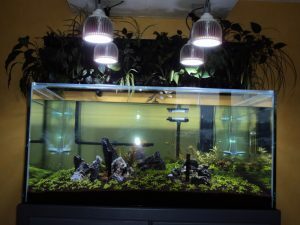 We are very anxious to see more photos from Alain after his tank has developed.